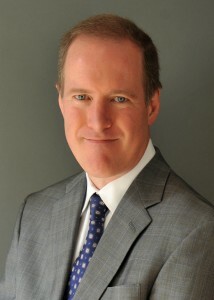 Kevin is a Senior Vice President at Cassidy and Associates, representing prominent tech and industrial companies and their interests in cybersecurity, privacy, as well as tax and trade. Kevin helps technology innovators build strong relationships in Congress and at federal agencies, impact the policy-making process, and get results. He has a successful track record of executing winning strategies for clients in areas ranging from privacy to pensions to helium supply. Kevin has 20 years of senior staff experience on Capitol Hill, including his tenure as Chief of Staff to one of the largest committees in the House of Representatives – the House Oversight and Government Reform Committee — where he helped write the law creating the Department of Homeland Security. While serving on the Committee, he developed an expertise in federal procurement laws and laws directly affecting high-tech companies. His work on Capitol Hill was recognized by Roll Call newspaper which named him one the 50 Most Influential Staffers in Congress.